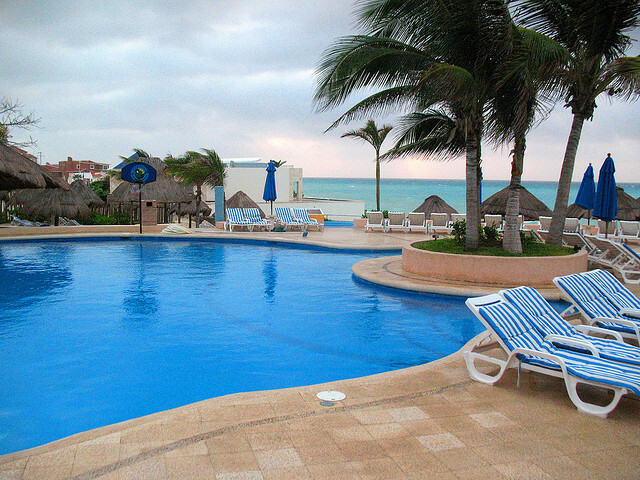 Playa del Carmen is a resort town located on the Yucatan peninsula in Mexico. At approximately 70 km in the south of Cancun and at 20 miles at the west of Cozumel lies the Maya Riviera center that provides a relaxed atmosphere with a distinctly European flavor. 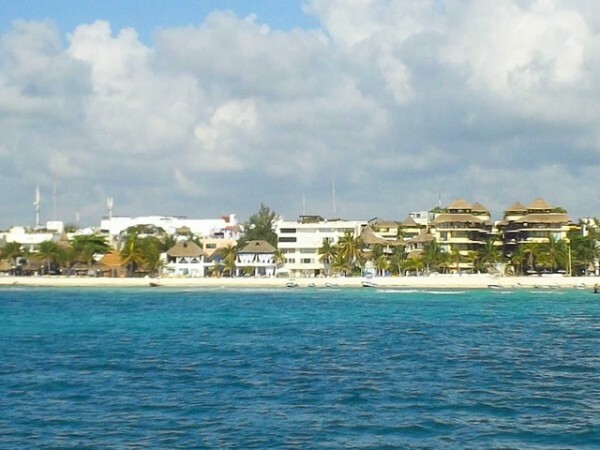 Playa del Carmen was only a small fishing town, but after the passenger ferry service to Cozumel started its activity, tourism began to flourish in this region. 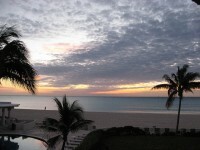 If you want to spend a magnificent Mexican vacation, you should definitely think about visiting this beautiful resort. We offer you a visitor guide to Playa del Carmen. If you want to spend a luxurious vacation in Mexico, Playa del Carmen is a perfect place as in the last years were made many new buildings, residential neighborhoods, attractive restaurants, diverse boutiques and many entertainment places. There are plans to open 6 luxury hotels and many internationally famous restaurants. In the fall of the year 2005 the Hurricane called Wilma passed over Playa del Carmen, staying in the surrounding area for a couple of days. This obviosly made a material loss and a more significant loss in terms of tourism. The material damages were superficial and things were the same as before the hurricane in a few weeks. If everything goes according to the plans, Playa del Carmen will be more pedestrian friendly. This means that were built roads for those who like to walk or ride a bicycle. The city shows development in other areas too, for example by building urban spaces for outdoor activities. As a result, the resort becomes a family friendly place where parents and kids can enjoy their holiday together. 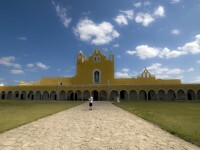 The avenue of Avenida Quinta is scheduled to be a cultural and economic fortification for the Yucatan peninsula and the plan is to create civic and retail market places. You must not be skeptic about this, as some luxury brands have already done this here, including names of Louis Vuitton or Christian Dior. 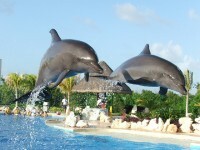 Playa del Carmen is an attractive destination for cruise ships as well. The Xcaret Eco Park is a Mexican theme “eco-archaeological park” and was a great idea, until today became a popular tourist destination. Playacar is a luxury area in Playa del Carmen, with residential buildings and tourist facilities including all-inclusive hotels for those who want to spend a carefree vacation and a course for golf lovers. 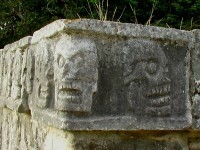 As a result of the many international companies that started to inhabit Playa del Carmen, appeared a great Canadian, European and Argentinian influence.